Thailand’s military government appointed a committee on October 5 to draft the country’s 20th constitution after an earlier draft was rejected. 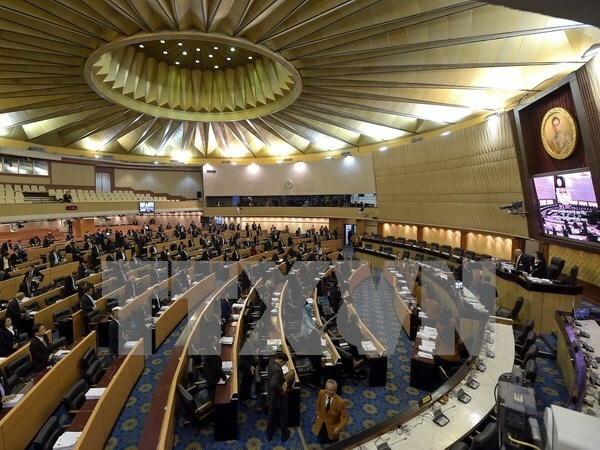 The 21-member committee has six months to write a new draft, after which it will solicit approval from the legislature and put the constitution to a referendum, said Deputy Prime Minister Wissanu Krea-ngam, adding that this will delay the upcoming election until at least 2017. Adviser to the government Meechai Ruchupan was selected to lead the committee, which is made up of lawyers, scholars, civil servants and military officials.